Qualification: Passed/Appearing Degree in Civil/Mechanical/Electrical/ Electronics & Telecommunication Engineering from a recognised University/Institution. 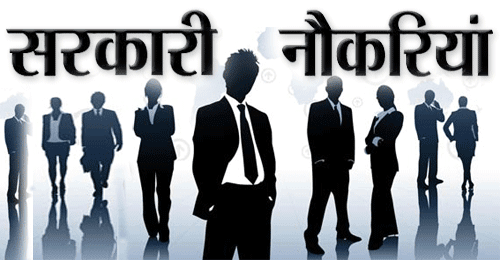 Selection Process : Selection will be based on Preliminary Written Test, Main Written Test & Interview. 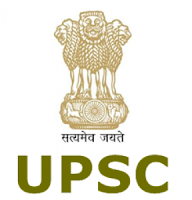 How to Apply : Interested Candidates may apply online through UPSC website www.upsconline.nic.in from 26.09.2018 to 22.10.2018.